Forget Romeo and Juliet. I never really understood how people thought theirs was a good love story. Always seemed kind of depressing that someone would kill themselves for love. I think love should want to make you live. But I digress. Where love stories are concerned, the ones we seem to reference, and sometimes idealize, are most often the ones someone else imagined as [their] romantic ideal. The Notebook was released during the time of my most dysfunctional relationship and the first time I saw it, I loved it. I think that seeing a close version of our dysfunction played out on the big screen gave me a false sense of hope that it could work out in the end. That someday we’d be old and still in love just like Noah and Allie. Then there’s Bella and her team of Edwards and the other guy. Hahahaha, of course I’m kidding. Twilight, a love emulate? Yeah, right! 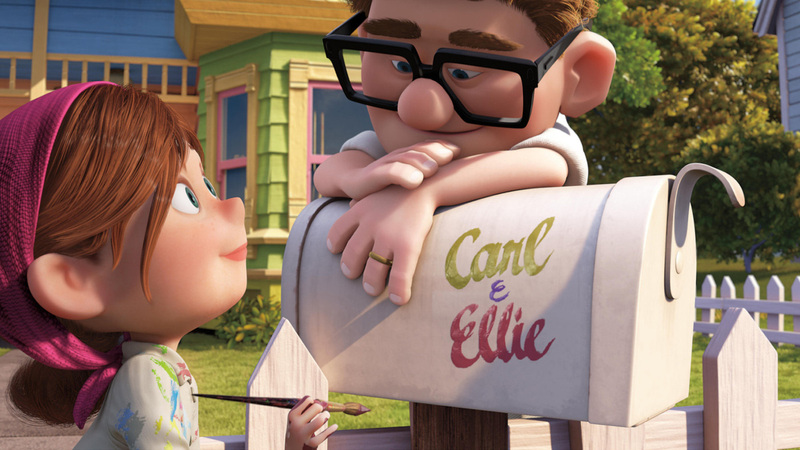 The closest thing to real love I’ve seen on a movie screen in recent years, is the love story in the movie Up, but alas, as beautiful as Carl and Ellie’s relationship was, it wasn’t real either. Then along come Danny and Annie and their funny, heartwarming, touching, and loving 27-year romance. I don’t want to ruin it, so seriously, watch and enjoy (and have a tissue handy). That was both heartwarming and heartbreaking. I thought you just said the “have a tissue handy” line for effect, but I really did cry! I completely agree, that is definitely the truest love story I’ve seen in movie form in quite some time. A friend (male) and I happened onto the video, and I barely read the title and so didn’t have expectations, and there I went tearing up.